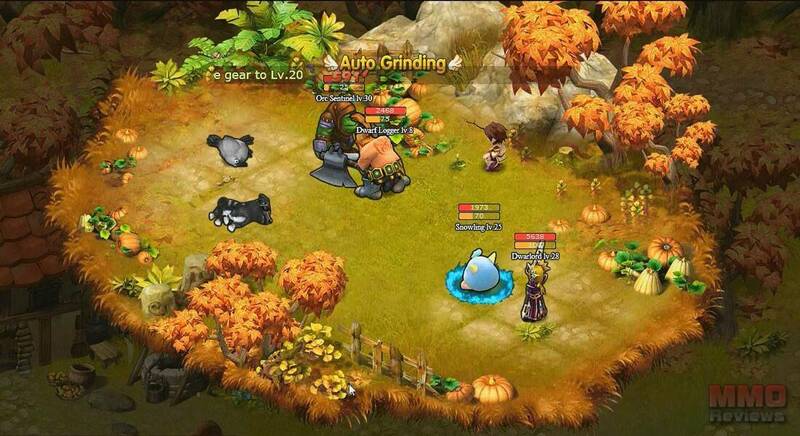 Cyber Monster 2 is is free-to-play turn-based browser MMORPG in which players enters a world filled with powerful pets, continuous action and even where they may marry. In the game you can explore dangerous dungeons, and participate in exciting faction wars. After a long and bloody battle against the Shadow Dragon, a powerful Warrior brought peace to the continent of Nezor. But centuries later, a terrible rumor started to spread over the Kingdom, warning that the whole world will once again fall under control of the ancient evils and everyone will become slaves to the darkness. Only those warriors, who dare to sacrifice themselves, can save the world. Then giant dragons suddenly appeared in the city of Heroes and attacked the fortress. The brave city guards fought valiantly, but the whole city was destroyed by a terrible volcanic eruption. The armies of the Kingdom are being overcome by evil minions around the country, and the situation is getting worse, because the dead soldiers are controlled by the devil himself to fight those who were his friends. Blazing sword - Founded by the great military genius, Geremi, this faction controls military power on the kingdom. This legion is known for his aggressiveness, often appealing to the kingdom to invade small counties nearby to achieve their goals. Eagle - Founded by the great sage Aruma, the Eagle faction is one of the best legions in the Kingdom. Many of its members have key positions within the country. They stand for freedom, being intent on a good neighbourliness and developing the domestic economy. Ranger - Fast and cunning, the Ranger is able to attack from a distance and eliminate its enemies before they even realises. They are able to find weaknesses in the enemies' armors and cause fatal damage. Warrior - Powerful and courageous, Warriors are always battling where the battle is more bloody, where its power and its strength allow them to decimate their opponents. Mage - Physically weak, mages have the ability to conjure powerful spells that attack multiple enemies at the same time, and even crush dragons in an instant. In the game you can capture an enormous variety of pets and mounts that you can train and customize. Pets and mounts not only differ in their appearance, but they also have unique talents and skills. The mounts empower the player providing him with statistics improvements and the pets fight alongside the player defending him and attacking their enemies. Turnips match – This treasure hunting match is held every day by the kingdom. The pet who finds the most turnips will win the match. Participation grants pet EXP and potential and occasionally crystals and achievement rewards. Wanted - Wanted is an event from which characters get pets, items, medals, elements, and gold by battling against criminals listed as wanted. Arena - The competition event takes place once a week, on Saturday for individual characters, on Sunday for groups. Players can enter in order to test their strengths against others and will be rewarded with medals which can be exchanged for items in the arena shop. Faction wars - Faction War is all about occupying strongholds, there are fifteen in total throughout the map that must be captured and defended in order to win medals and gold. Single characters can get married in the city of light. There is no gender limitation, characters can love who they wish to. The couple will attend a wedding ceremony during which they exchange their rings and receive gift from their guests. After the marriage, both will join each other in battle. A divorce can be done one-sidedly by using a divorce item available in the shop. Looking for more Free MMO Browser-based games,Free MMO turn-based,Free MMORPGs,Free MMOs games?